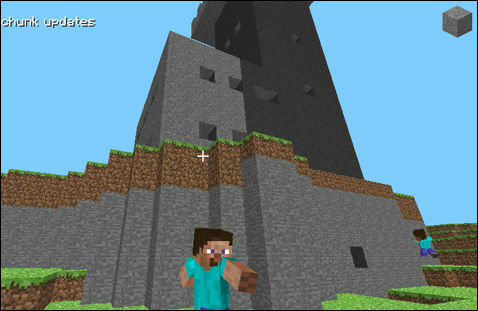 Minecraft is a sandbox game where you construct for fun and to survive. When you start you’re spawned in a random world and you have a day to build a shelter in order to live to the next day. You can make tons of things to make your time surviving easier and more fun. You just need resources to make these things so you need to find them by making a pickaxe and mining. 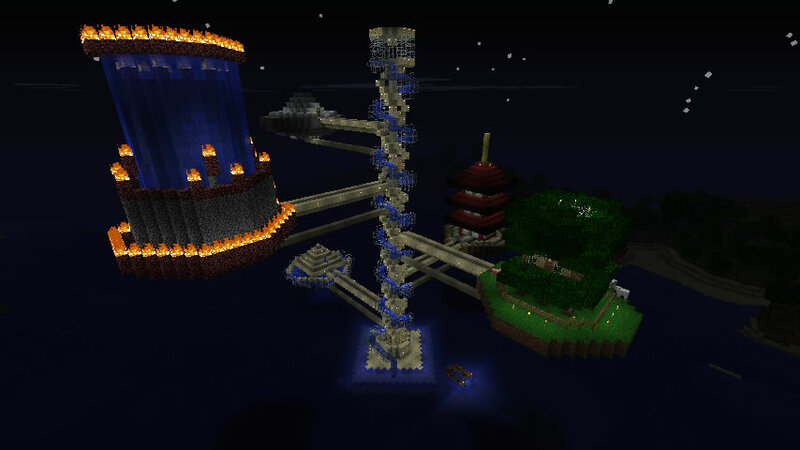 You will come across many monsters on the way such as creepers, zombies, skeletons and more. If you like a challenge and stopping to think this is the best game for you. This game is endlessly fun and addictive as hell.